Jibe City just received a shipment of JP freestyle boards!! Just in time for the Xmas blow..it’s 24 knots plus right now. Floris ordered a freestyle wave 92 L, 6 Supersports 100-138 liters, 6 Excite Rides 100-145 liters. End of January more Funrides and Freestyle Waves will be in stock. 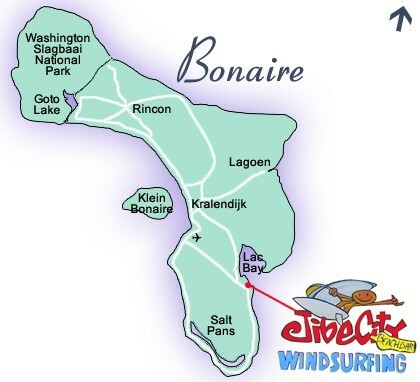 Email ann@bonairecaribbean.com to reserve your gear rental. Ask for the Bonaire Bliss booking discount which applies for Jan. 2010 bookings. This entry was posted on December 23, 2009 at 1:45 pm and is filed under Windsurfing. You can follow any responses to this entry through the RSS 2.0 feed. You can leave a response, or trackback from your own site.